The glamour and music of Bollywood is coming to Birmingham as a host of Asian singers announce tour dates in the city. Three of the biggest names in music from India and Pakistan will be performing - Gurdas Maan, Shreya Goshal and Shafqat Amanat Ali Khan. Gurdas Maan is a renowned figure in the Punjabi and Asian music scene, with over 34 albums and 305 songs to his name. His new Ishq Da Giddha tour stops off at Birmingham's LG Arena on April 6, promising a combination of east and west flavours. Gurdas Maan said: "I am extremely excited and have a few surprises for my fans - there has been a huge emphasis on my all-time favourite songs.The saying "old is gold" is what comes to mind and will be the main focus of this tour with a few new numbers from my new album which is due for release very soon." "The UK audience gives me so much love that I don't feel that I am abroad, but very much at home." The show lasts three hours. Along with being a singer, Gurdas Maan is also famous for his acting roles in films Waris Shah-Ishq Da Waaris and Shaheed-E-Mohabbat. Tickets cost £25-£75 from The Ticket Factory website at Ticket Factory Websiteor by calling 0844 338 8000. Impressing as the voice of Paro in Bollywood film Devdas, Ghoshal went on to win a National Award for the role, and has since added three more to her trophy cabinet. Her songs include Saibo and Teri Meri. 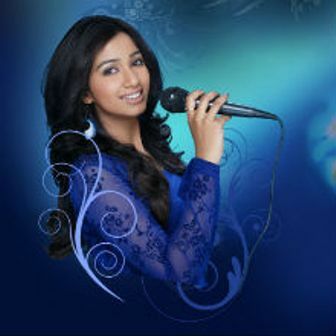 Brought up in a small town, Rawatbhata, in Rajasthan, where her scientist father was posted, Shreya Ghoshal started learning music when she was just four-years-old. She is now one of the hottest names in Bollywood. Tickets cost £25 - £75 from Ticket Factory website at www.ticketfactory.com or by calling 0844 338 8000. 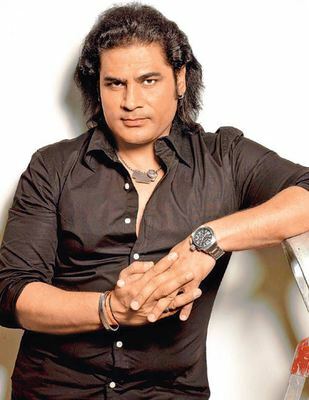 Classical singer Shafqat Amanat Ali Khan, from Pakistan, stars at Birmingham's LG Arena on June 16. Adding to his hits of Aankhon Ke Saagar, Khamaj and Mitwa, he recently recorded Teri Jhuki Nazar for the film Murder 3, starring Randeep Hooda and Aditi Rao Hydari. Khan belongs to the Patiala Gharana lineage and is the youngest brother of the late Asad Amanat Ali Khan. He was the lead vocalist of the Pakistani rock band Fuzön and was awarded the President's Pride of Performance civil award in 2007. Introduced to Bollywood by Shankar Mahadevan, the singer performed Mitwa for the movie Kabhi Alvida Naa Kehna. He later went on to record song Yeh Honsla for Bollywood film Dor. After leaving the band Fuzon in 2006, Shafqat concentrated on his solo career and based his music on folk and Sufi works for albums Tabeer and Kyun Dooriyan. Tickets costs £25 - £65 from The Ticket Factory at www.theticketfactory.com or by calling 0844 338 8000. 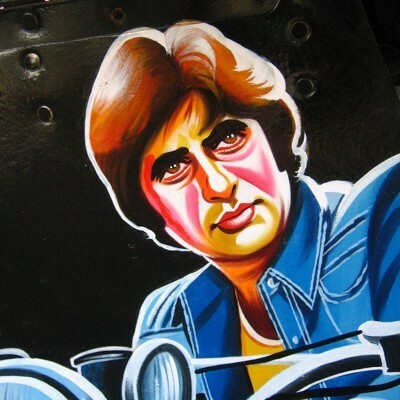 Bollywood 100 Memories at Birmingham Town Hall on June 22 is a celebration of Indian cinema through music and dance. Hit songs will be performed with a full orchestra and accompanied by energetic dance routines from across Bollywood's extensive history. The evening will evoke memories of Lata Mangeshkar and Rajesh Khanna, as well as celebrating the more recent sounds of Shreya Ghoshal and Sonu Nigam.